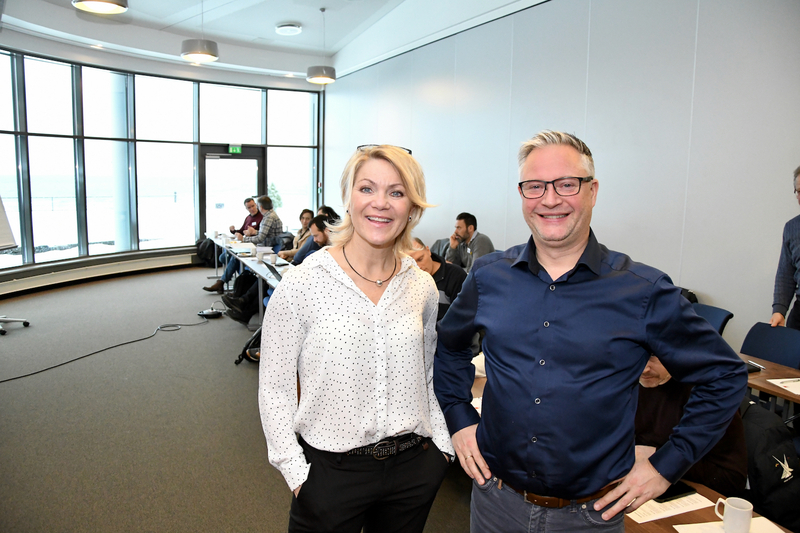 Tordis Hovstad Aas and Morten Brevik are among the 14 participants from Telenor Maritime at the project management course arranged by GCE NODE. Telenor Maritime dominated a fully-booked project management course. 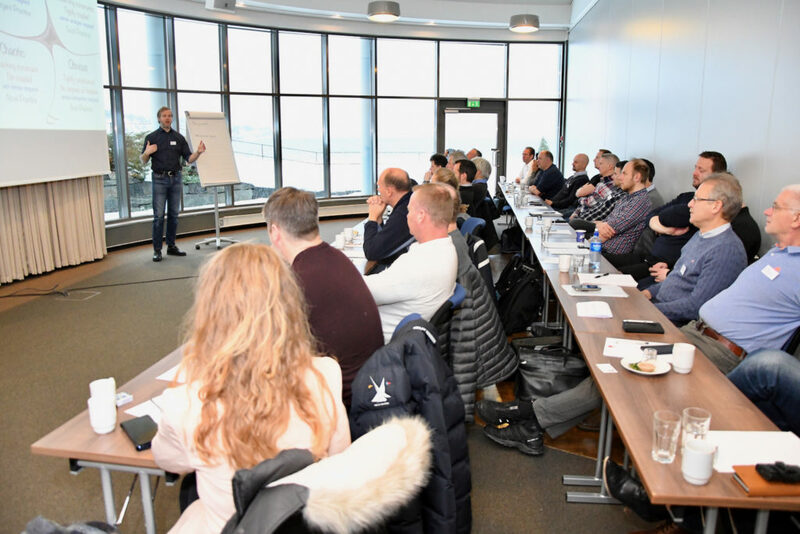 A total of 35 participants gathered for two days at Fevik Strand Hotel for the first of two sessions of the project management course arranged by GCE NODE. With 14 participants, Telenor Maritime had – by far – the largest group of colleagues at the course. “We have made this a priority. 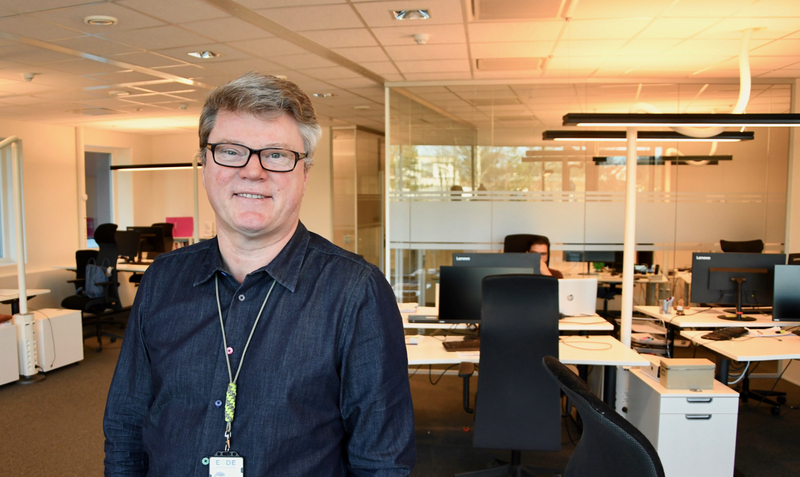 The goal is to align our organization to make sure we run projects based on a common standard and understanding,” says Tordis Hovstad Aas, Product Manager at Telenor Maritime. “We are here to establish good habits for project management. 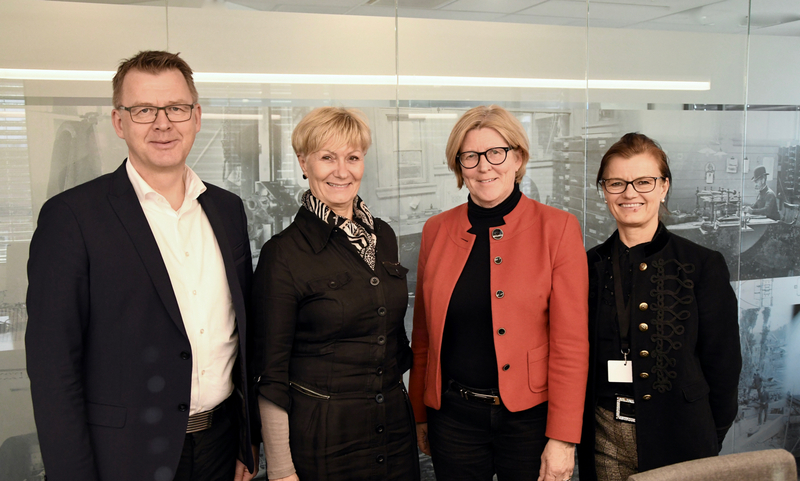 Good habits are effective and good for business,” Hovstad Aas continues. The course is taught by Kristian Spilhaug, Consulting Manager and Lead Instructor at Sopra Steria. It offers a practical approach to project management, with various tips, tricks and tasks. Participants will have the opportunity to test different techniques and methods that may be valuable when running projects. “A special focus on how to streamline project execution makes this course especially useful. 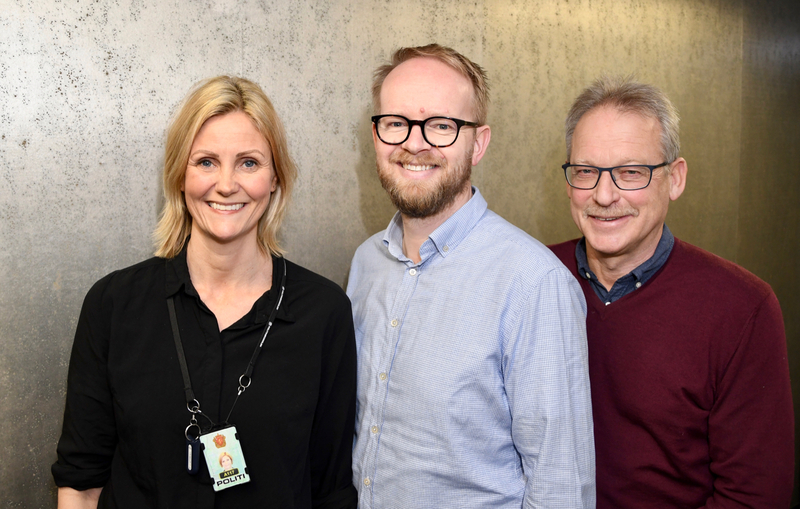 The response has been overwhelming and we are looking to offer similar courses at a later time,” says Bjørn Saltermark, Project Manager at GCE NODE. The course is taught by Kristian Spilhaug, Consulting Manager and Lead Instructor at Sopra Steria.